RÄNNI-galleriassa 8. 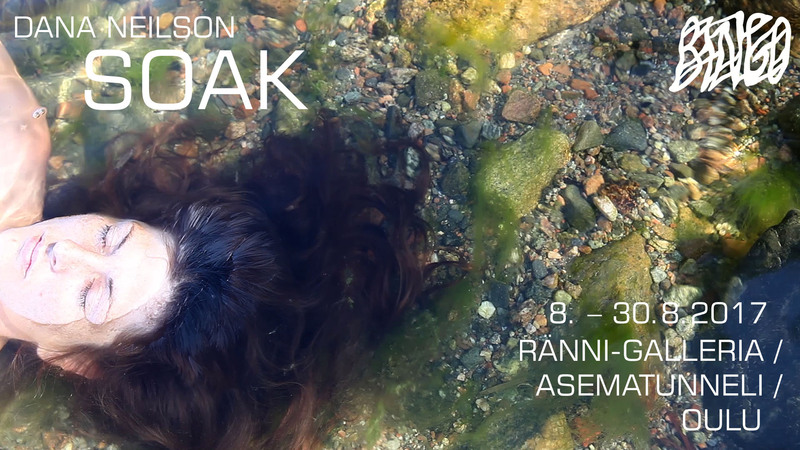 – 30.8.2017 Dana Neilsonin videoinstallaatio SOAK. Soaking, bathing, seeking. 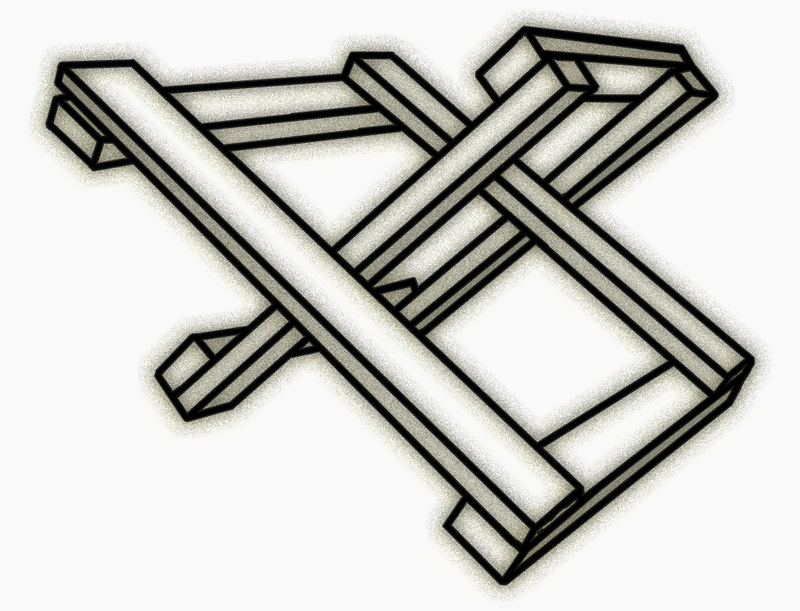 Invisible molecular exchange. A rhythmic pursuit of understanding. To be like water unfettered and wild inside its boundaries, always following its personal laws, totally true to its nature, so absolutely free. Using nature’s perfection and deep understanding of itself as a starting place the artist takes nature as her teacher. Attempting to get closer or come to terms with her human nature she enacts a series of rituals daily over one month immersing herself in the most conductive aspect of nature, water. Absorbing water through her skin but also hoping to absorb nature’s peace and strength in its parameters into her being, immersing herself in water physically but also searching for deep mental involvement. Following the ideas of Hume who believed in an intrinsic and unchanging basic human nature, she searches for her natural core, the one that makes sense. Dana Neilson is a multidisciplinary artist based in Helsinki, Finland. A photographer by education her practice has grown to include ceramics, sculpture and video art. The overarching theme of her work is the relationship humans have with their environment and how our physical world influences our interior selves. At the moment her main points of inquiry are what’s natural about human nature? Order vs. disorder (culture vs. nature) and ceramics from scratch. She will graduate this fall from Aalto University Finland with a Master’s of Visual Culture and Contemporary Art.